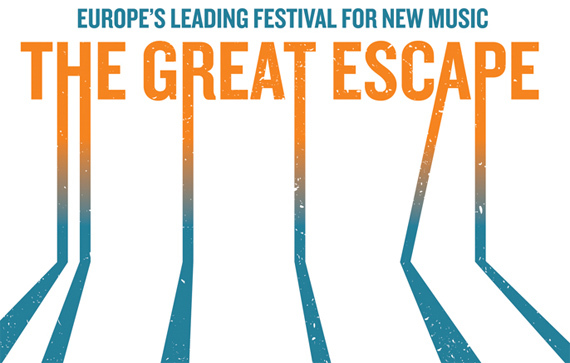 Who’s heading down to The Great Escape in Brighton this weekend? We are. It’s going to be EPIC. It’s probably going to rain. We’re all going to have fish and chips on the beach. Maybe some jellied eels. Maybe. Prediction – Alabama Shakes at Komedia will have a HUGE queue and loads of people won’t get in. Too hot right now. If you can’t get in, go check out Tall Ships at the Hope instead. Lovely. See you there. Get the eels in.